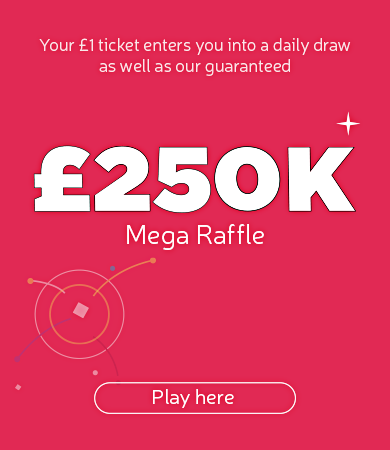 Win up to £100,000 and support local charities in North West London with HealthHope and The Health Lottery. HealthHope CIC raises money through The Health Lottery to help tackle health inequalities in North West London. Since our first lottery draw in 2012, more than £1.6 million raised by HealthHope CIC has supported these fantastic causes in our region. Where does the money raised by HealthHope CIC go? Money raised through The Health Lottery has helped support local branches of the Alzheimer’s Society, The Conservation Volunteers and the Carers Trust. 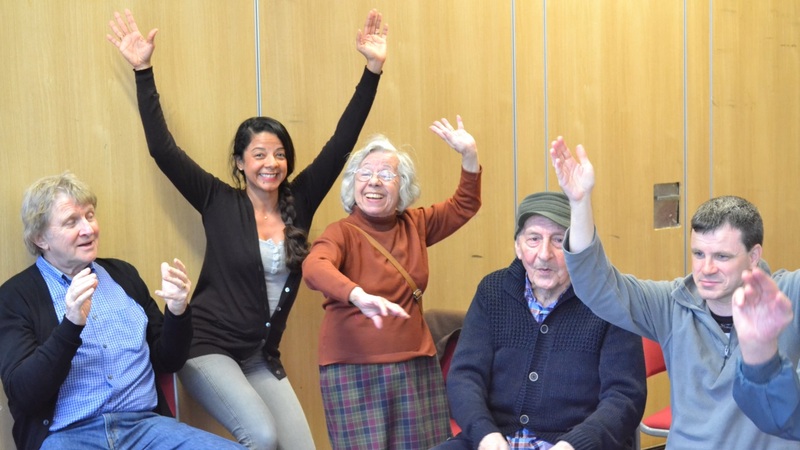 We also help fund causes in the North West London area that help promote happiness and health – like social clubs for older people and activity groups for children. Funding has been used to run fun sessions and essential services which otherwise wouldn’t exist – from weekly football sessions for young people to community gardens.